Ewald's Kia dealer by Madison WI has a huge variety of new Kia Milwaukee vehicles for sale, including new Kia SUVs, and Ewald's Kia dealer by Madison WI also sports plenty of cheap Kia lease deals on new Kia Milwaukee vehicles to help you get the SUV for sale that you want for a price that fits within your budget. Ewald's Kia dealer by Madison WI has plenty of new Kia Milwaukee vehicles for sale to choose from so you and other drivers are sure to find a vehicle for sale that matches your needs and will fit into your style of life easily, and with our many cheap Kia lease deals you can more easily get the vehicle you want for an affordable price. 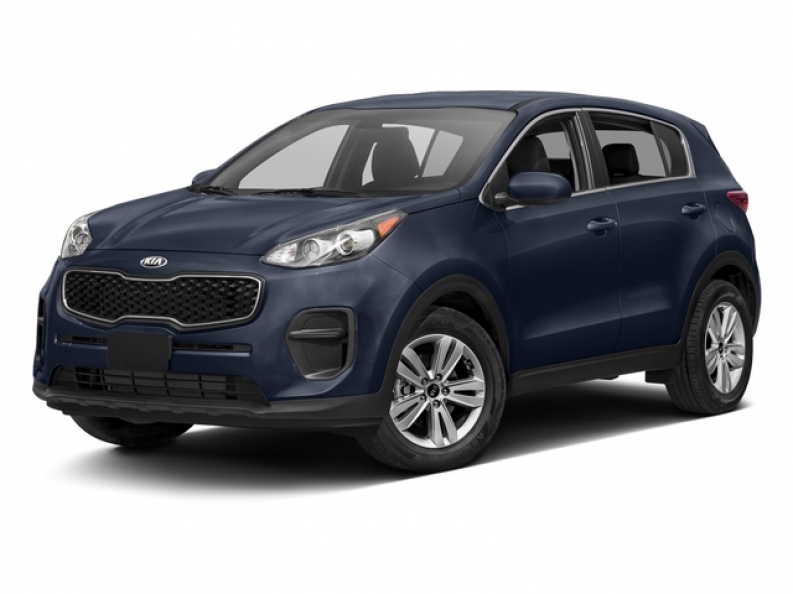 So stop on in to Ewald's Kia dealer by Madison WI today and check out a new Kia for sale that is right for you, such as this new Kia Sportage for sale, the 2017 Kia Sportage LX. This new Kia Sportage 2017 for sale is a fantastic vehicle that strikes up a good balance between power, speed, and capability, giving you a reliable and highly useful driving experience. 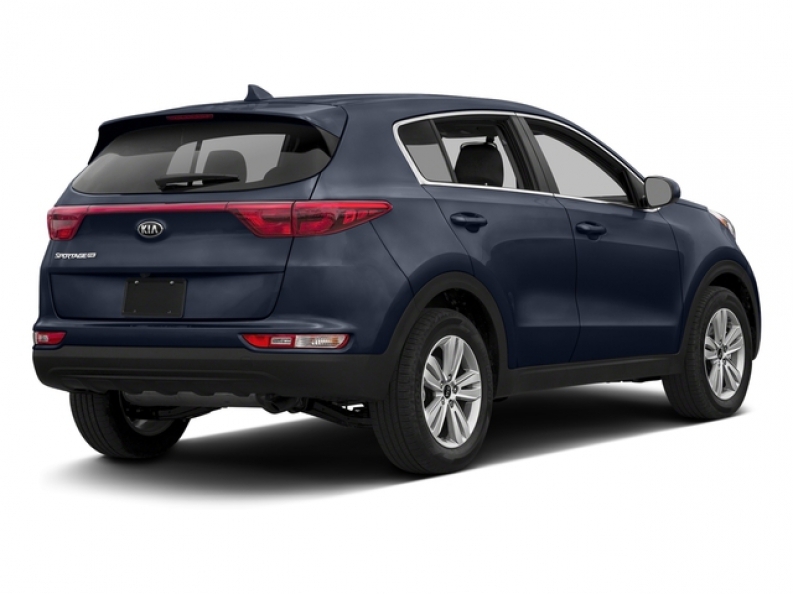 This new Kia Sportage 2017 is equipped with a nice 2.4L GDI DOHC 16V I4 that is also equipped with dual CVVT that gets around 181 horse power, and has enough power to supply you and other drivers with a towing capacity of 2000 pounds. This new Kia Sportage 2017 for sale even gets an efficient fuel economy that is up around 23 City mpg and 30 highway mpg. To make it even better, this new Kia Milwaukee SUV is also equipped with plenty of other enjoyable features, like Wireless Cell Phone Hookup, Auxiliary Audio Input, All Wheel Drive	, and more, just waiting for you to discover. If you want to try out this Kia Sportage 2017 for sale for yourself, then stop by Ewald's Kia dealer by Madison WI today, located at 36883 E Wisconsin Ave Oconomowoc, WI 53066.